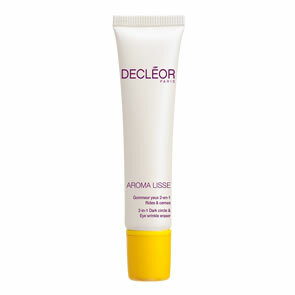 Decleor Energy Concentrate Youth Cream is part of the Orexcellence range. 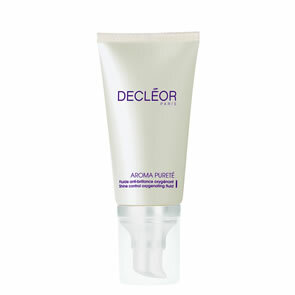 This cream, formulated with peony, Lychee and Rhodiola extracts, re-energises the skin. The face contours look defined. The scent of essential oils of Magnolia and Ginger invigorates the mind. Apply to a cleansed face morning and evening.